These socks are so good, we're making them in a 5-pack. Soft, breathable, not too bulky nor too thin – what else could you want? 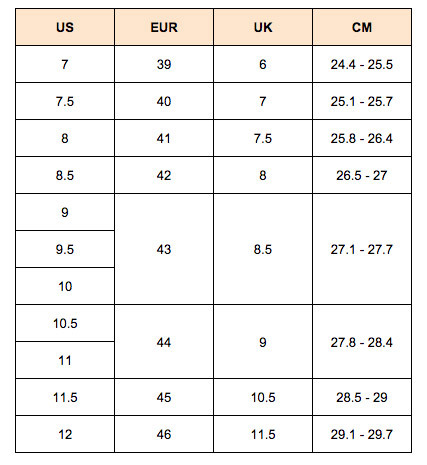 Available in men’s US size 7-12 - see size chart for correct fit!